Lily Cole, international fashion model, actress and social entrepreneur, who was recently recognised with an Honorary Degree of Doctor of Letters by GCU for her outstanding contribution to humanitarian and environmental causes pulled out of speaking at Central St Martins due to the strike on the 3rd. The combined unions at GCU are pleased to see that she has been prepared to go the extra mile by doing this. When she was awarded the Honorary degree of Doctor of Letters, Lily said amongst other things “I think the most important things in life are really simple and it is about our attitude to life”. We salute her sincerity in respecting why university staff were on strike on Tuesday. 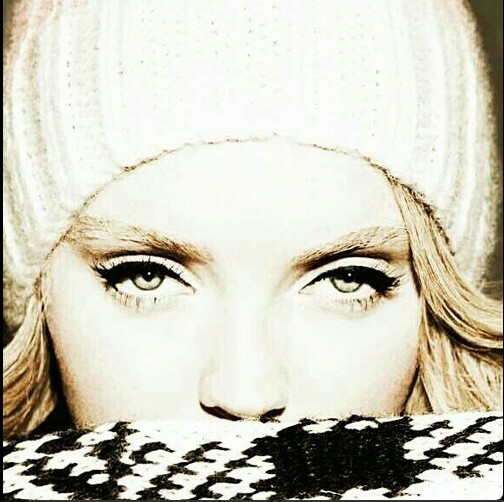 This entry was posted in Support and tagged Lily Cole, strike on December 4, 2013 by unionadmin. University unions are angry about the living standards of their members going down – today EIS are taking industrial action and striking over this. All other unions have shown their anger at the living standards of their members going down, although only EIS has chosen to strike. Meanwhile figures released by EIS suggest the universities’ claim of being cash strapped is far from the truth. Here are the figures supplied by EIS, and why people are angry. This entry was posted in Combined Union Committee, EIS, Support and tagged EIS, Salaries on October 23, 2012 by unionadmin. There will be a picket line at the main gates from 8am. Although all the other unions at GCU are in dispute over pay they are not taking strike action at the moment. But the local EIS branch would like to invite fellow union members to come along to a lunchtime rally at the main gates of the University at 12 noon. Use your lunch hour time to come along to the rally and show your support for striking colleagues – they will be really happy to see you. 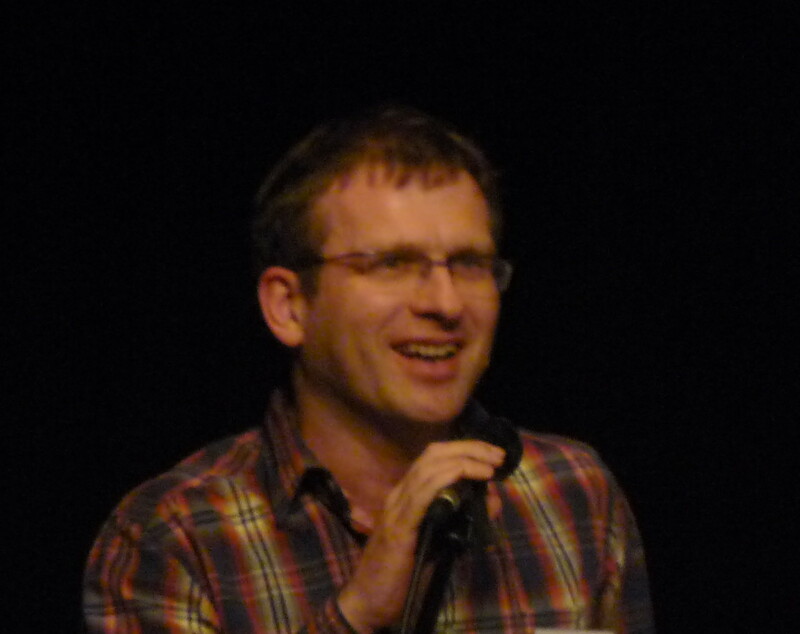 Convenor of Glasgow Caledonian Combined Union Committee and EIS/ULA branch. Fair Pay for All H.E. Staff. This entry was posted in Combined Union Committee, EIS, Support, UCU, Unite and tagged EIS, Nick McKerrell, Salaries, UCU, Unison, Unite on October 22, 2012 by unionadmin. 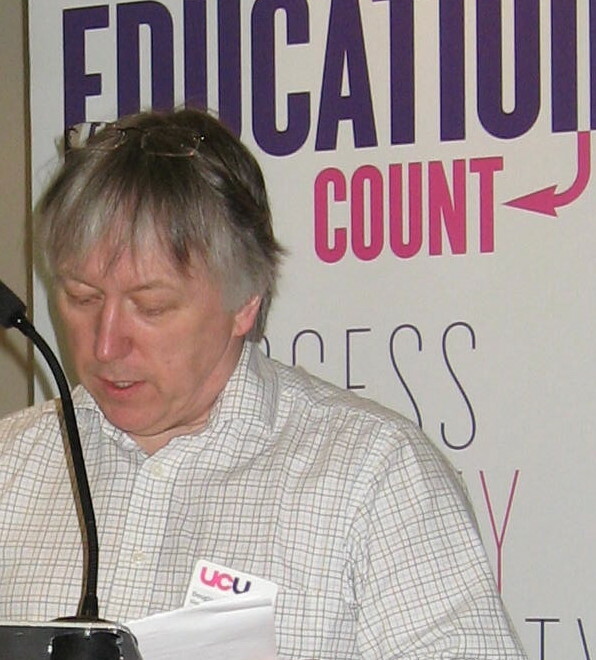 On behalf of UCU members at Glasgow Caledonian Local UCU President Douglas Chalmers sent a message of solidarity to fellow academics in EIS who are taking action on the 23rd and confirmed he would be speaking at the Rally at midday in their support. This entry was posted in EIS, Support, UCU, Uncategorized and tagged Douglas Chalmers, EIS, Salaries, UCU on October 22, 2012 by unionadmin. “EIS have decided to strike on the 23rd October and will be applying a work to contract from the 24th October onwards until further notice. EIS have contacted Unite asking for an understanding about their strike action and any picket lines etc in higher education institutions where EIS have membership…..
Unite members should not carry out work of other staff in any event as part of our work to contract action applied in 2011. Any member who feels endangered or have a conscientious objection to crossing a picket line should seek advice from your local Regional Officer on how to respond to local management in these circumstances if their route to their workplace is likely to involve crossing an EIS picket line. It is in acceptable to engage in discussion with pickets and even to express support for their protest. However at this time Unite members are not being called on to strike and until the national committee considers whether Unite should take part in a dispute, members should not take strike action but should not carry out any work normally done by others in dispute either”. This entry was posted in Support, Unite and tagged Salaries, strike, Unite on October 22, 2012 by unionadmin. As you may know the students association held a referendum on whether our members support the strike or not. Our referendum has closed and our members have voted in favour. I have attached the link below to show my statement of support and I would like to take this opportunity to express that the sabbatical team will be fully supporting the strike and that any presence you may have on campus in this day will be supported by GCUSA. 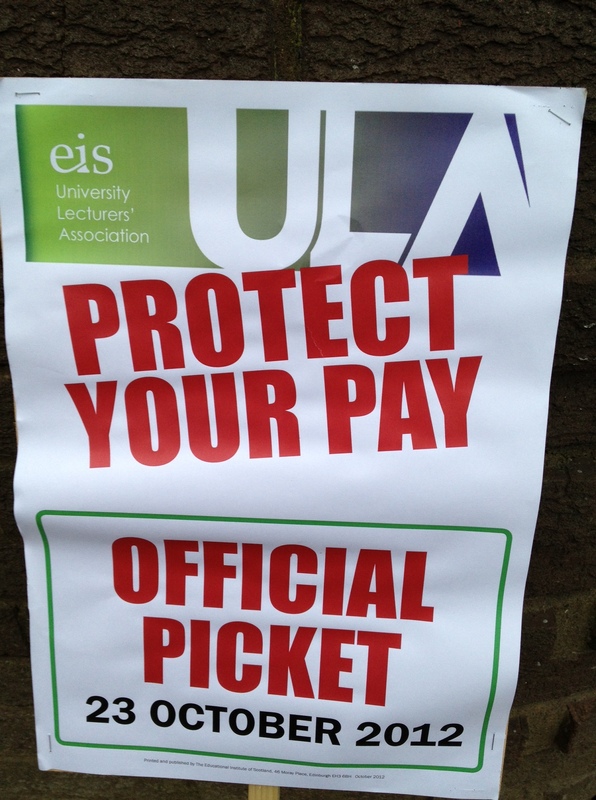 This entry was posted in Support and tagged EIS, NUS, Salaries, strike, UCU on October 22, 2012 by unionadmin. Following the consultative on-line survey of members, and with the employers unwilling to negotiate on a joint union pay claim it has been decided that UCU will ballot members nationally on possible industrial action over pay. The employers offer remains 1% which does nothing to address current cost of living rises or the real terms pay cuts brought about by 4 years of below inflation rises. Other campus unions, such as EIS and UNISON, are also balloting members on action over pay. Members are encouraged to participate in the Cranfield University survey, which forms part of a research project on workforce management. The study is anonymous and takes about 15 minutes to complete. 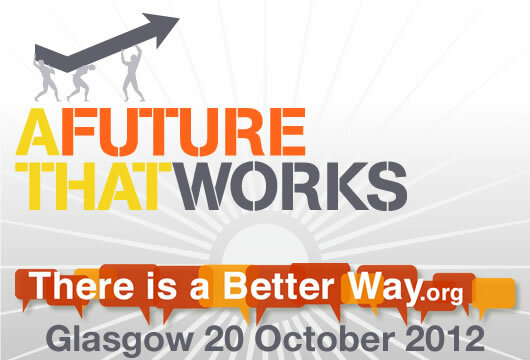 The STUC is currently considering stewarding arrangements for the march and rally on the 20 October. Glasgow City Council’s protocol for parades and processions stated that there should be 1 steward for every 10 participants in the march. In order to meet the demand STUC is asking that affiliates provide a number of stewards dependent on the size of their membership and UCU at GCU has been asked to provide help. If you are willing to be a UCU steward for this event, please email Eleanor McGowan emcgowan@ucu.org.uk with your name and contact details. This entry was posted in EIS, Support, UCU, Unison and tagged EIS, Scotland's Future, UCU, Unison on October 2, 2012 by unionadmin.